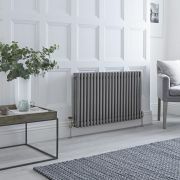 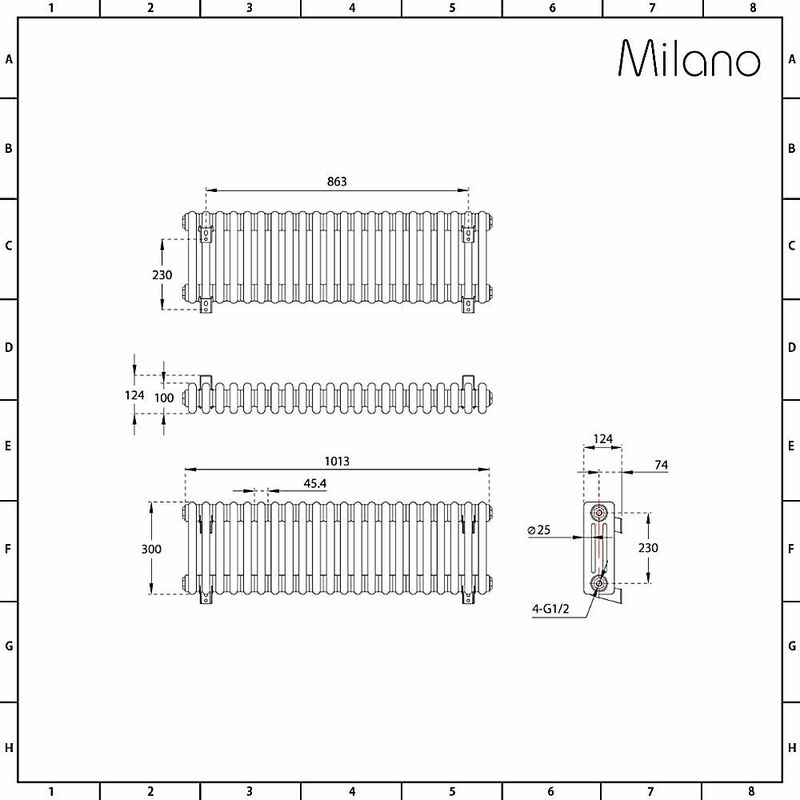 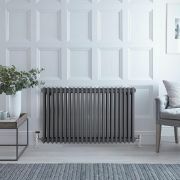 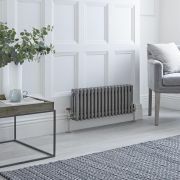 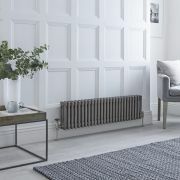 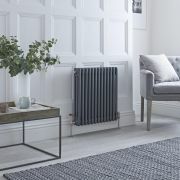 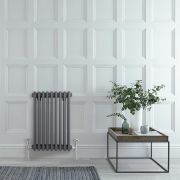 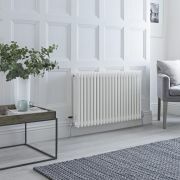 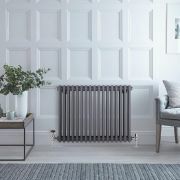 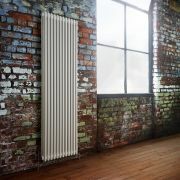 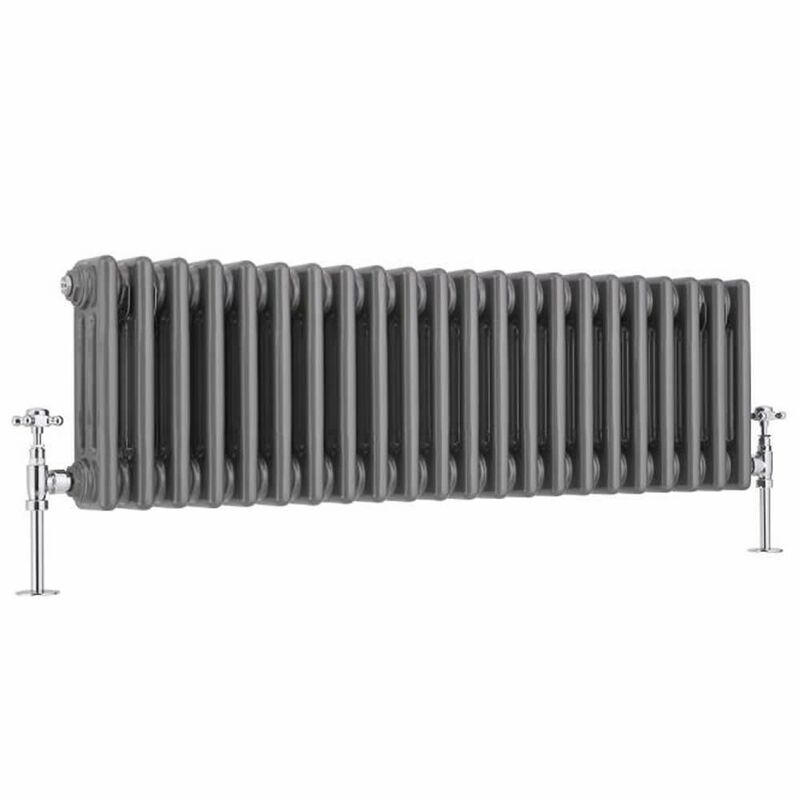 Bring an industrial style touch to your home's interior with the Milano Windsor 300mm x 1013mm triple column radiator. 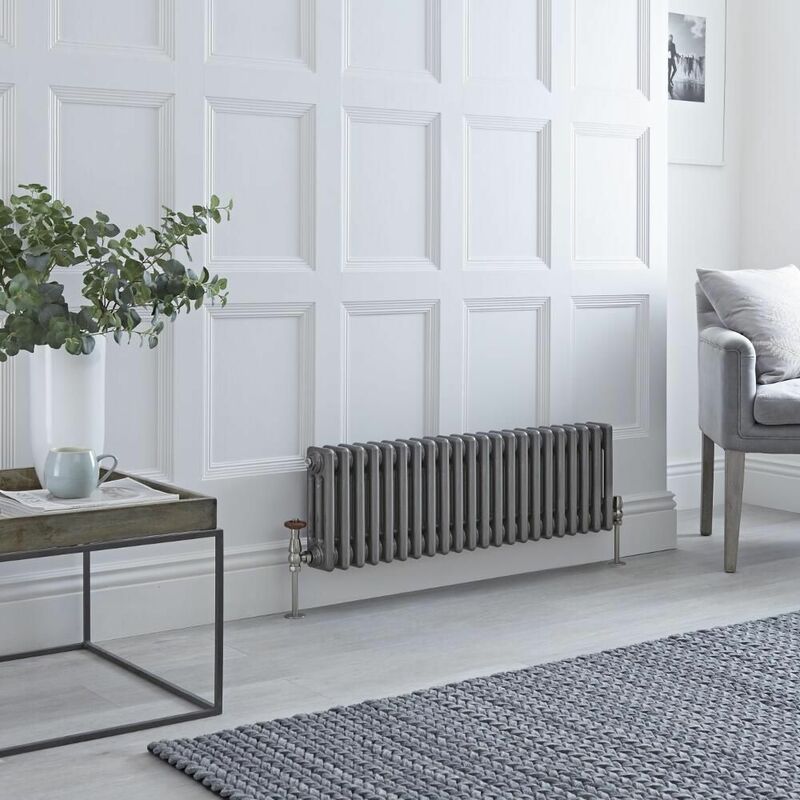 Perfect for both modern and traditional interiors, this column radiator features a raw metal lacquered finish and a classic design that will never go out of fashion. 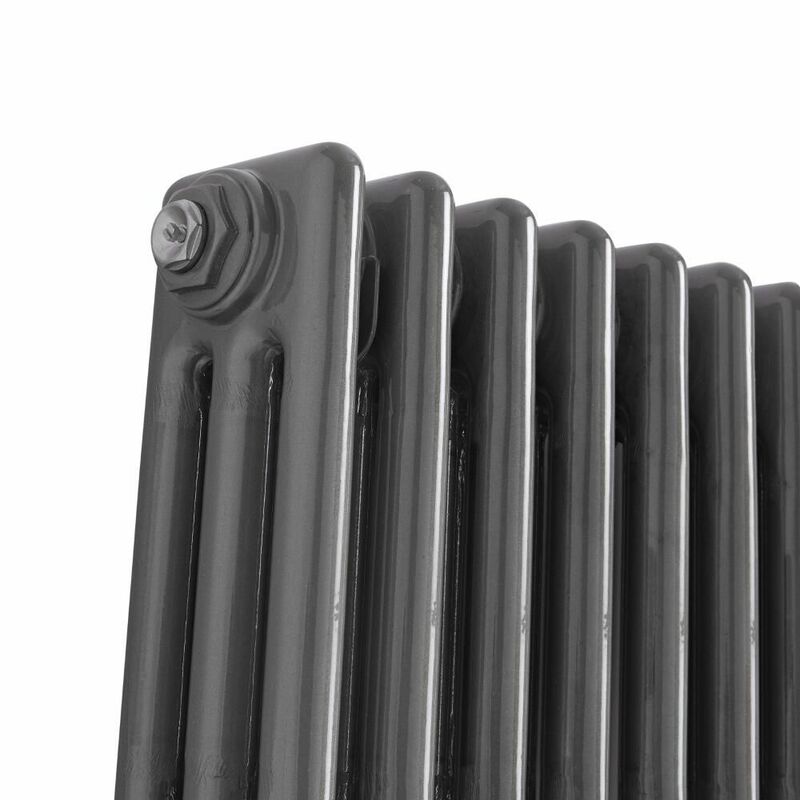 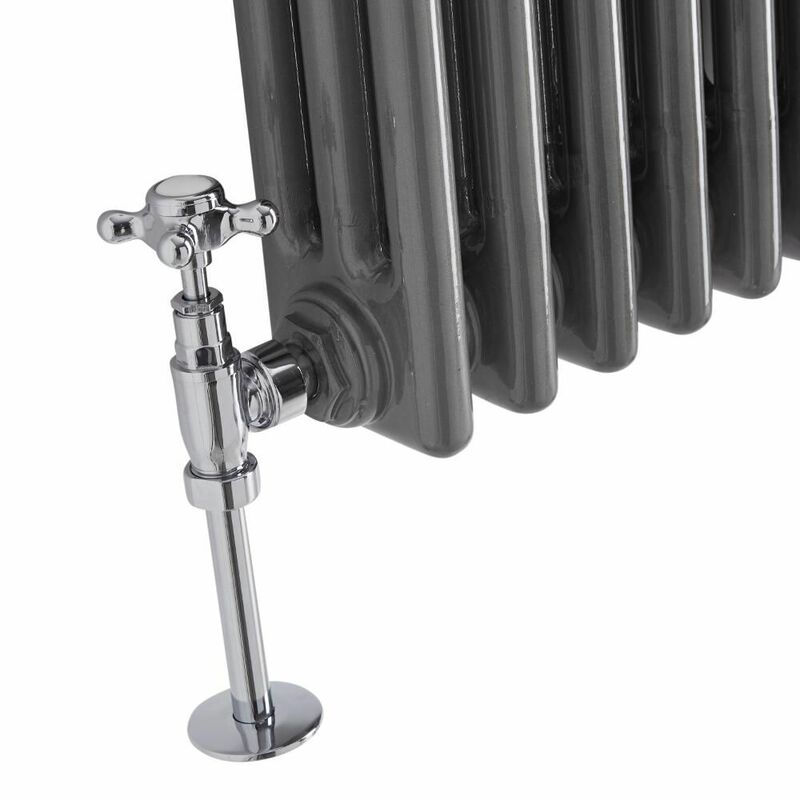 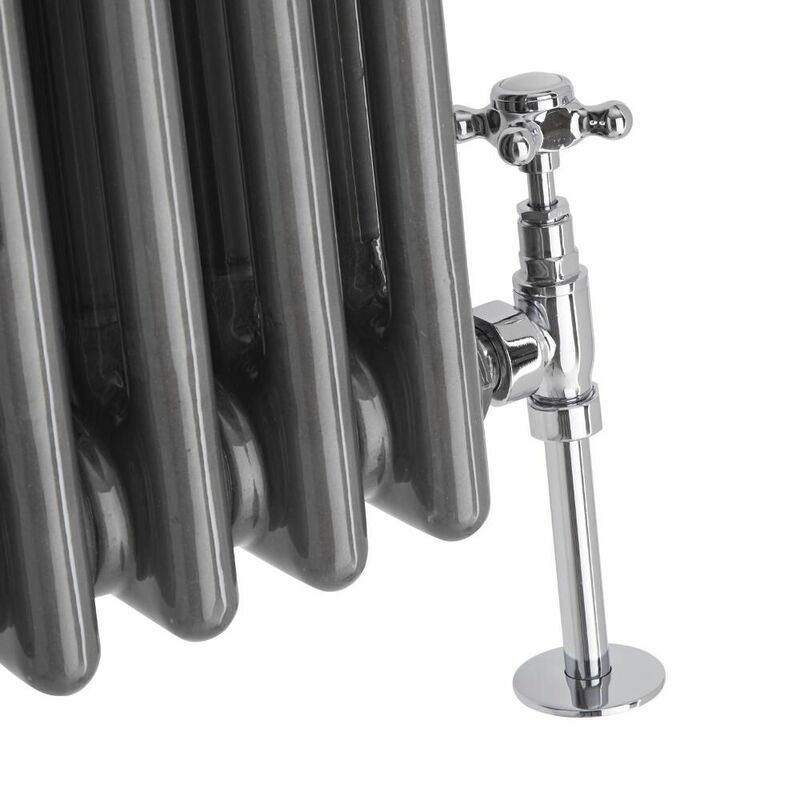 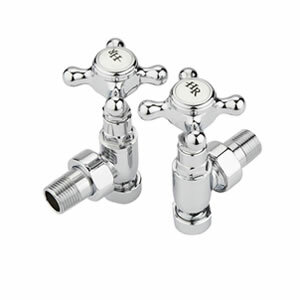 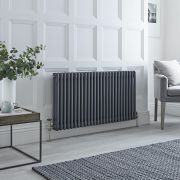 It has been made from premium quality steel, giving you a radiator that will perform like new for years to come. The Windsor column radiator produces an excellent hourly heat output to ensure your room is quickly transformed into a warm, cosy and inviting space.